We equip teachers with tools and techniques for introducing social, emotional and physical learning in the classroom - so that their students can thrive in learning and life. 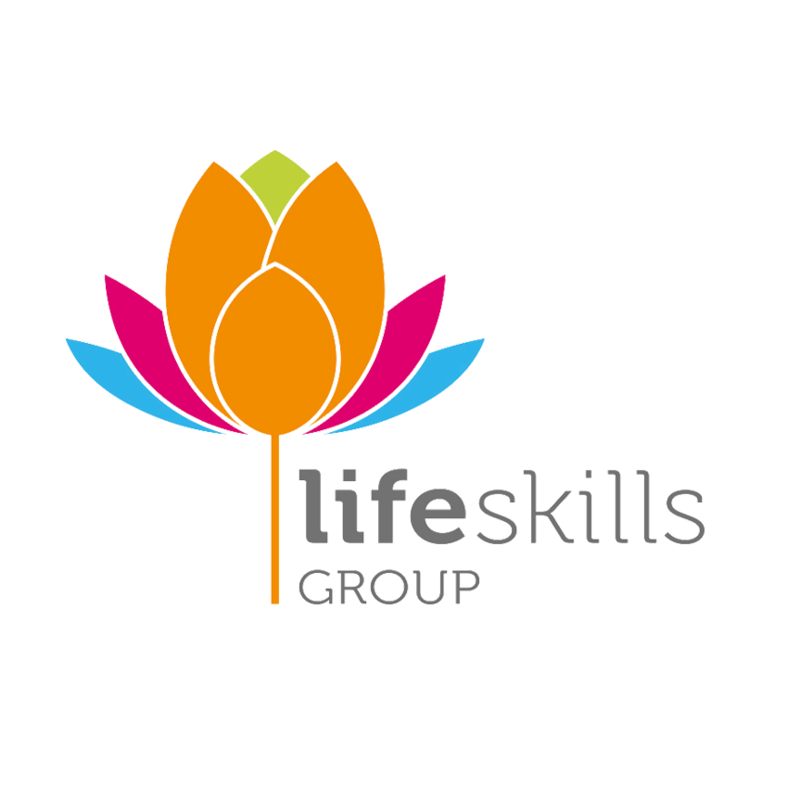 Life Skills Group Professional Development programs provide practical and interactive training that equip classroom teachers with tools and techniques to manage their own wellbeing and also skills to create focused, harmonious and positive learning environments that incorporate social, emotional and physical learning strategies to empower their students to thrive in learning and life. 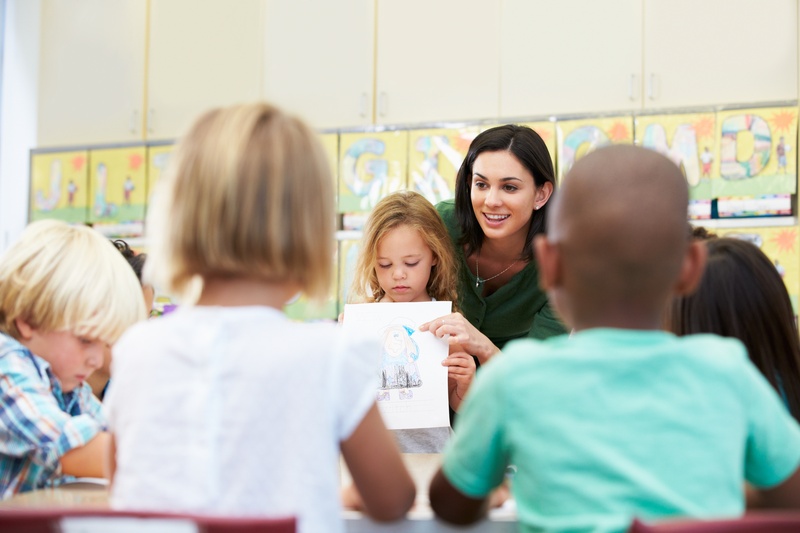 We believe that every teacher is the leader of our future generation of leaders. 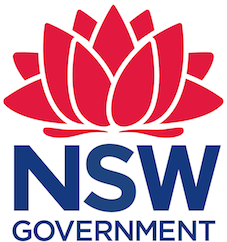 Wellbeing: It’s not just a policy will contribute 6 hours of NESA Registered PD addressing 1.1.2, 3.2.2, 4.1.2, 4.3.2 and 6.2.2 from the Australian Professional Standards for Teachers towards maintaining Proficient Teacher Accreditation in NSW. A highly practical session, delivering scientifically proven methods and tools to develop self–management techniques. This will help to improve relationships, communication, classroom management, and personal leadership. Core skills needed for optimum individual wellbeing and community wellbeing will be built. the ability to lead with greater presence. In this program classroom teachers learn fundamental life skills to manage their own unique personal and professional challenges. Participants are equipped with a life skills toolkit to help increase their productivity, performance, and overall health and wellbeing. Skills of wellbeing can be learnt. Children can learn how to demonstrate respect, empathy, responsible behaviour and other social and emotional competencies that help them to succeed in school and life. 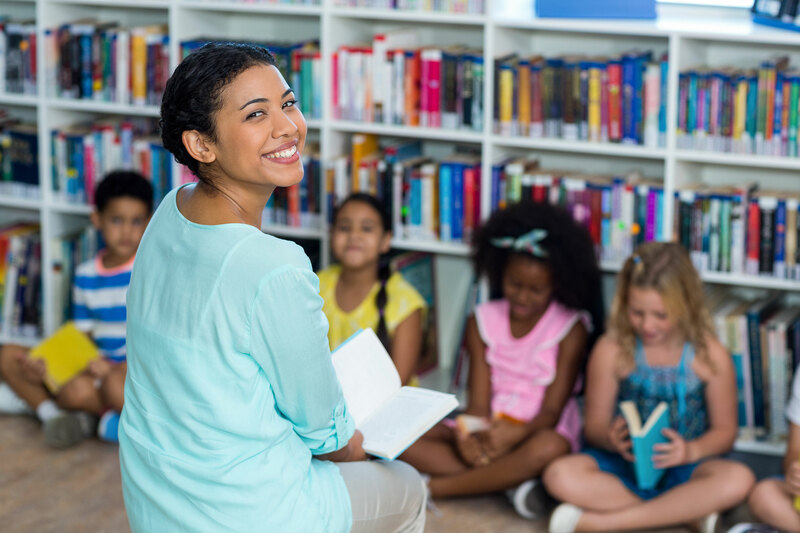 In this session, teachers will learn about a flexible repertoire of skills and strategies that support the development of students’ physical, social, emotional and intellectual skills, across all stages and how to deliver these in the classroom. 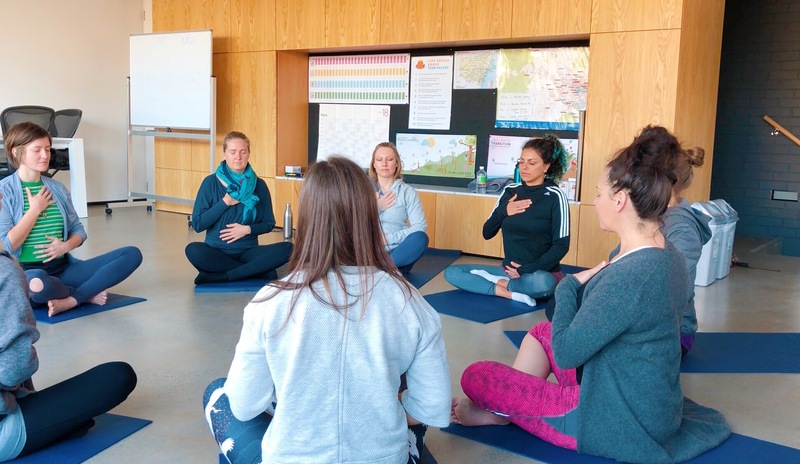 "The Life Skill Program encourages students to be calm and reflective - to be aware of how they feel and how best to deal with their emotions."